The three-dozen Virginia journalists who have organized the effort on behalf of news professionals at the Daily Press in Newport News and The Virginian-Pilot in Norfolk and smaller sister publications say they have the support they need to hold a vote to unionize. They said they have commitment cards signed by more than 75 percent of eligible staffers. Tronc is the rechristened Tribune Publishing company, the newspaper spin-off of the old Tribune company. 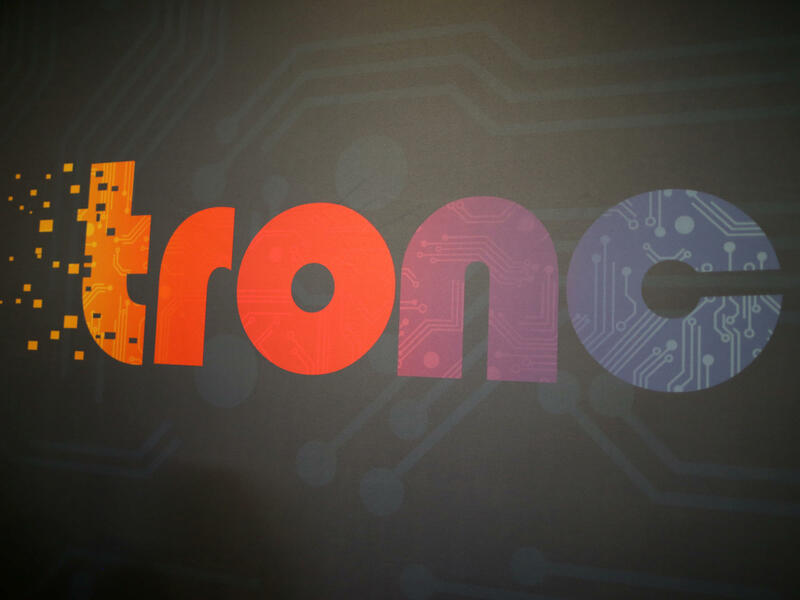 In its brief history, Tronc has witnessed successful union drives, first at the Los Angeles Times and later at the Chicago Tribune. At the LA Times, scandals over journalistic ethics knocked out an editor-in-chief and revelations over past workplace conduct sidelined the publisher. Management at Tronc vigorously fought the unionization drive in California and its displeasure showed: Tronc sold the LA Times along with The San Diego Union-Tribune a few weeks later to Dr. Patrick Soon-Shiong, a Southern California billionaire and major investor in the company. In Virginia, the committee intends to ask Tronc for voluntary recognition, as their counterpart in Chicago received. Absent that, it will request the federal National Labor Relations Board to oversee an election at which eligible employees can cast votes seeking formal recognition for their guild.